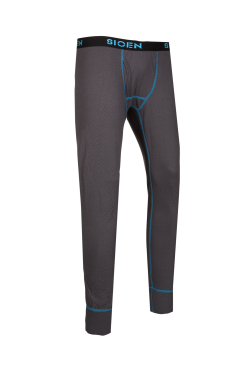 These thermal long johns with fly are not only comfortable because of their elastic waist and moisture-regulating properties, but they look good too thanks to the decorative cyan-coloured stitches. 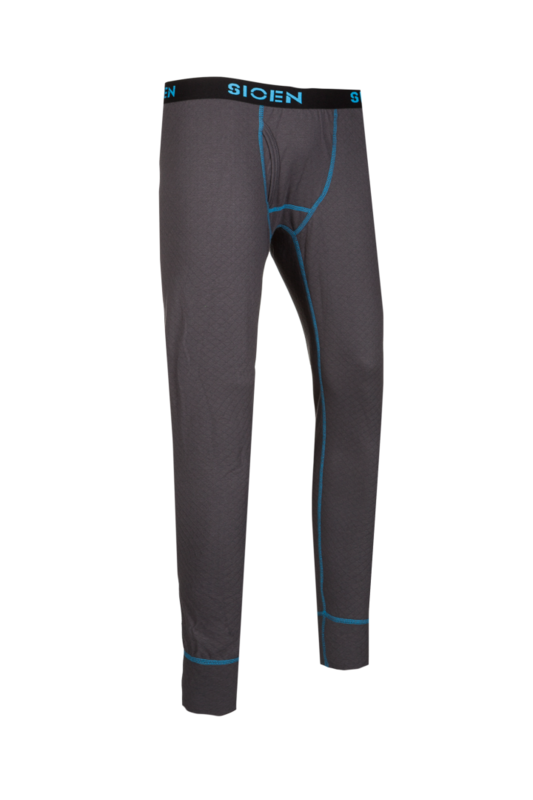 The Bremy long johns are made of a sustainable fabric based on coffee residue. 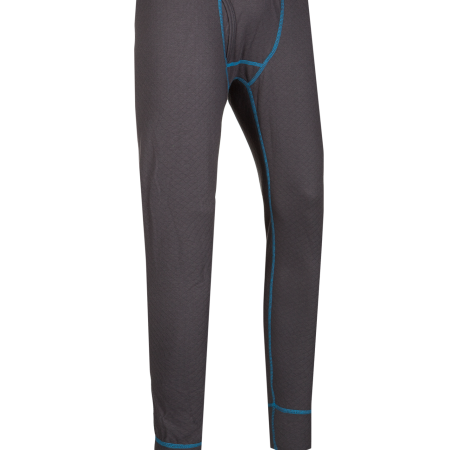 This fabric has an antibacterial effect to stop odours so that the trousers stay fresh.